There's a more diverse group of reporters covering the festival this year, but the industry still needs to keep evolving. I used to be a TIFF press pass-hater. I was the person huddled for hours in the rush line or clutching their single ticket stub in hand, glaring with unfiltered envy at everyone hurriedly walking on King Street with that air of self-importance people in the press do so well. Lanyards around their necks, passes bouncing against their chests — moving at a brisk pace that screamed to the world: "I have junkets to cover and movies to see." Yeah, I hated on those people. I hated on them because I desperately wanted to be them. So the first year I received a press pass to the festival through my job at CBC Arts, I placed that lanyard around my neck like it was an Olympic gold medal. It felt as though I had joined the ranks of an exclusive club — but when I attended my first ever press and industry (P&I) screening for the film Divines, I looked around the room and a sliver of doubt crept into my stomach. I was one of four women and the only person of colour in the theatre. I sat self-consciously for much of the movie, noting that no one else was crying, sighing or laughing at the same times as me. Had I broken some unwritten code of conduct? Were we not supposed to express our emotions in a P&I screening? And then there's this question that was ringing ominously in my head: am I supposed to be here? Earlier this year a report from the University of Southern California Annenberg revealed that 77.8 per cent of the critics who reviewed the top 100 films in 2017 were men, 63.9 per cent of them being white men. Only 4.1 per cent were underrepresented (non-white) female critics. 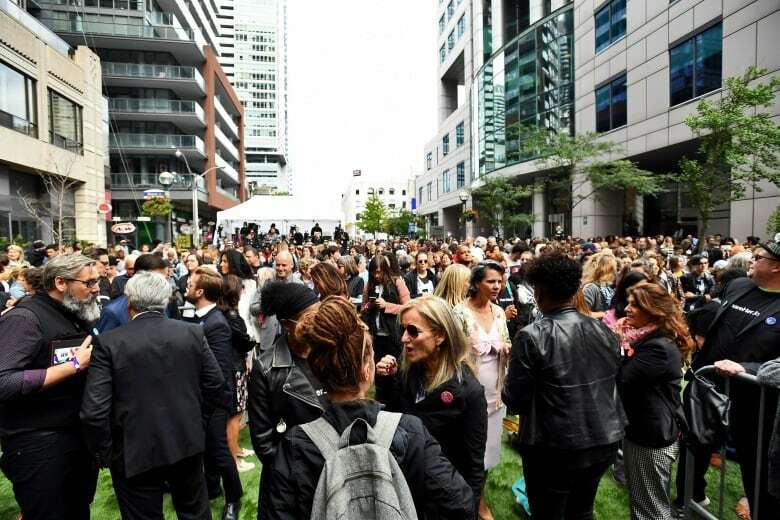 These disappointing but unsurprising numbers set the stage for an announcement from TIFF in June: TIFF would be increasing the pool of credentialed reporters covering the festival by 20 per cent in an attempt to diversify. The new journalists would come from under-represented groups: women, people of colour, people with disabilities and people from LGBTQ communities. The Time's Up organization also created a database of film critics and entertainment journalists from under-represented groups. With this search tool at their disposal, publicists, studios, talent and film critics' associations can more easily find diverse critics to cover junkets, screenings and red carpet events. These moves are being made at a time when the critic's role is on shaky terrain. Newsrooms are slashing in-depth arts coverage, but the internet has also provided more opportunities for individuals who rarely would have been found in those newsrooms. On their own, they're creating their own platforms and building sizeable audiences. And while they may be disappearing from mainstream media, critics still hold considerable weight. For better or worse, sites such as Rotten Tomatoes and Metacritic aggregate reviews, making it easier for audiences to get a snapshot judgment of a film. Last month, Rotten Tomatoes broadened its criteria and added 200 new critics in an effort to include more diverse voices as well as podcasters and reviewers on YouTube. As we enter the final days of the festival, I wanted to hear from some of the diverse critics who have been accredited for the first time. 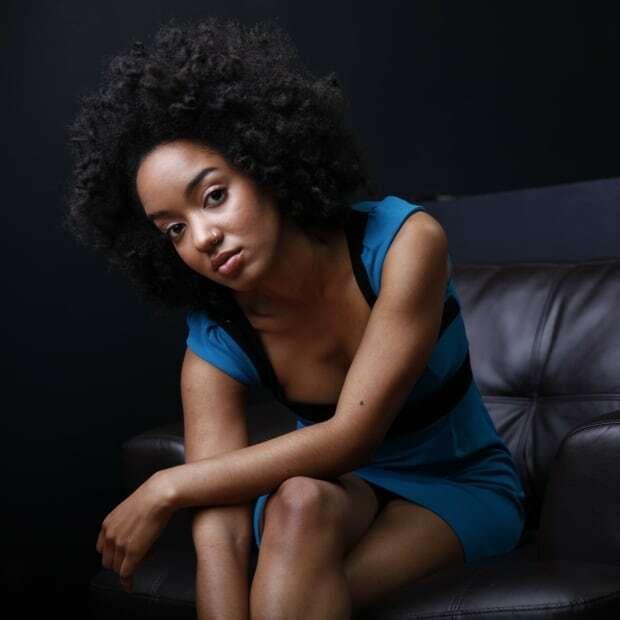 Erica Mann has been working as a critic since 2011, sharing reviews on her blog The NYC Film Chick. Over email, she told me this is her third year attending TIFF, but her first with press accreditation. "The one thing that was holding me back from applying in the past was that I felt under-qualified to have that sort of access. I felt like they wouldn't want a writer like myself with a modest readership. However, being there made me realize that I certainly did have a spot there and my voice and opinions were just as valid as all the others." 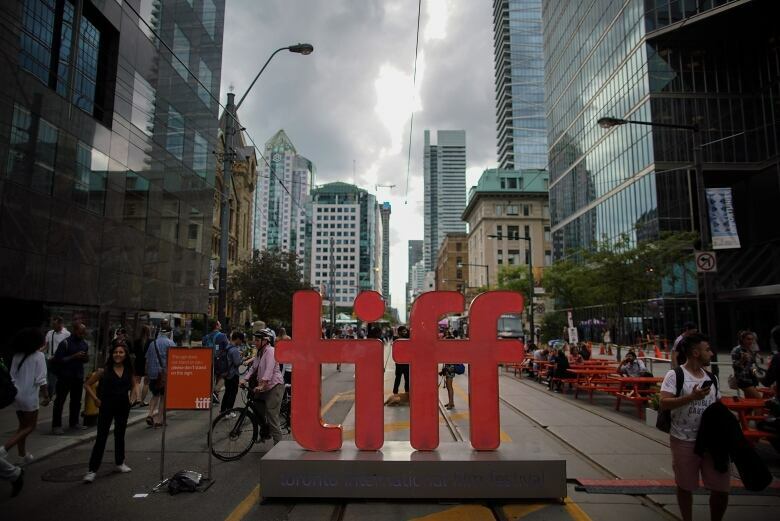 Several of the critics I connected with, including Heidy Mo, who has been working in art and culture for a decade, confessed that the only reason they applied this year for accreditation was because of TIFF's efforts to include underrepresented voices. Erik Anderson, who works for awardswatch.com, said that although talking to Alfonso Cuaron and Nicole Kidman about their films were standout moments, his best experience at this year's festival was seeing the people of colour — especially women — present at the press and industry events. 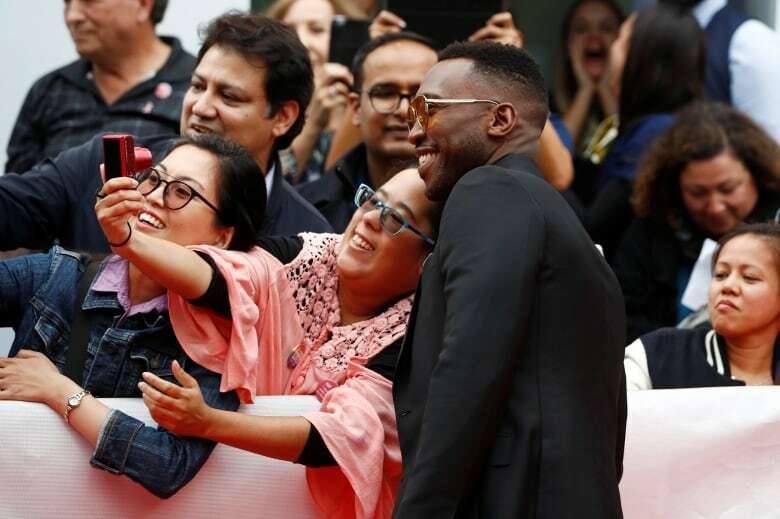 "I went to Cannes earlier this year and there were two women of colour present as professional, accredited critics," he says. 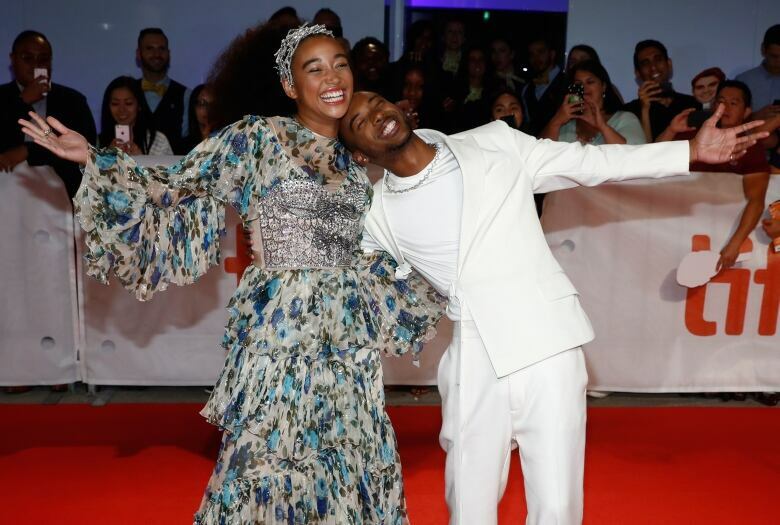 "Between that and the large contingent of LGBTQ press, I felt [TIFF] was the most inclusive festival I've ever attended. I was very much honoured to be a part of that." But changing how people were accredited did not prevent certain issues once the festival began. When I asked Now Magazine reporter Michelle Da Silva if she'd had any challenges or moments of discomfort at the festival, she shared that she'd had some instances of not being recognized as a critic and was questioned about her pass at P&I screenings. For Rubin Safaya, who has been working as a critic since 2005 with cinemalogue.com, his experience of the festival improved after he asked TIFF to accommodate his needs as a person with cerebral palsy and lumbar disc disease. Although he stated that the communications manager went out of her way to provide assistance, he noted that this experience highlighted a larger issue: "Nobody wants to say they need help or wear a badge that says they need help. This is a bit of a different problem to solve than diversity and access in the sense of interviews and things like that, but it's the same concept generally. To foster an inclusive environment, you have to be proactive because handicapped people aren't going to want to say they need help; minorities aren't going to want to say they are shunned by publicists." The unspoken hierarchy within film criticism has long determined who has access to what and when. The media outlet you work for, your own name recognition and the number of eyeballs on your reviews and stories are all determining factors when it comes to whether you get that desired pass — or even an email back from a movie's publicist. TIFF's diversity push is a great first step, but until these issues are addressed, there still remains a significant power differential in who gets to frame the public dialogue on the movies we see. 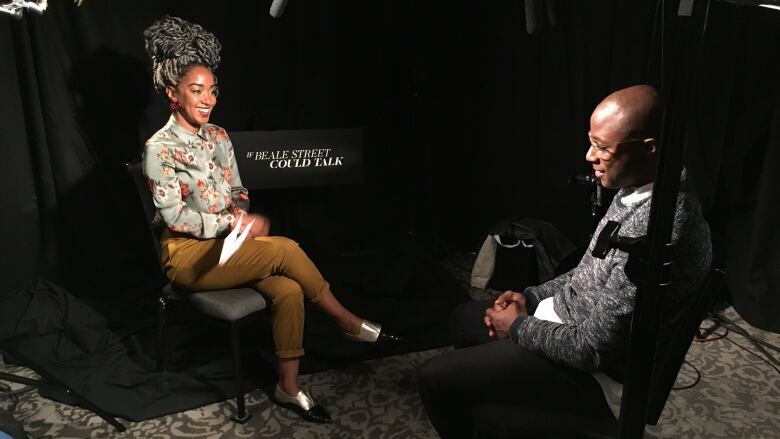 In the days before TIFF's official start, I attended a preview screening of Barry Jenkins's latest film If Beale Street Could Talk. I sat between a Black woman and a Filipino man and the three of us laughed and cried our way through the film, sharing tissues and sniffles. I was so thankful that I sat between them and not next to the white critic who spent most of the film scrolling through her Instagram feed or the white man who took copious notes throughout the movie but had no human reactions to anything happening on the screen. When I attended the junket for the movie, I almost cried. The press waiting room was filled with croissants, coffee and a majority of Black reporters. A bunch of us exchanged Instagram handles and compliments on hairstyles and we shared insights from the interviews we'd just done, frequently exchanging smiles of excitement. These days, I keep my press pass in my wallet — lanyards rarely go well with my outfits — but I walk with the same cocky strut of someone who has places to go and movies to see. However this year, for the first time, many of the people moving just as fast next to me — with their lanyards bumping against their chests — looked a lot like the diverse world around me.